In 2017, the Court of Justice of the European Union (CJEU) celebrated 65 years and has thereby achieved retirement age in most EU Member States. If it were to retire, the Court would be able to look back at a fascinating journey, from its relatively humble beginning on 4 December 1952 as part of the then brand-new European Coal and Steel Community, to one of the most important and exciting judicial institutions in Europe, perhaps in the entire world. The need to understand the CJEU has never been greater. 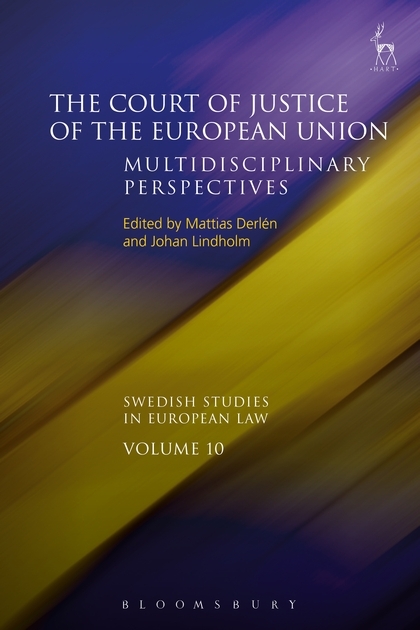 This volume is dedicated to improving our understanding of the Court in relationship to other actors, including other EU institutions, the Member States, national courts, third countries, and international organisations. 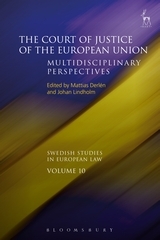 It is based on a conference arranged by the Swedish Network for European Legal Studies (SNELS) held at Stockholm University in December 2016, and includes contributions by both lawyers and researchers in other fields, as well as current members of the Court. 11. The Scandinavians: The Foot-dragging supporters of European Law? Mattias Derlén is Professor of Law at the Department of Law at Umeå University, Sweden. Johan Lindholm is Professor of Law at the Department of Law at Umeå University, Sweden.